When it comes to video streaming services, Netflix is probably the first thing that comes to mind – and for good reason. As an innovator in this market, Netflix is the most popular service. It continues to impress as it comes out with more features and original content. You may forget that there are many other choices when it comes to streaming content. While Netflix works well for many people, there are many other options to consider, especially if you prefer specialized content. If you’ve been with Netflix for a long time and are curious to see if the grass is greener elsewhere, or are just considering getting rid of cable and trying out streaming content for the first time, you’ll want to know what options are available to you. As a cord cutter, there are many alternatives to consider. See if any of these fit your viewing habits. When you pay $99 a year for free shipping from Amazon, you may not realize that you’re also getting free access to streaming content through Amazon Prime Video. Amazon Prime Video is actually one of Netflix’s biggest rivals, delivering award-winning content such as “The Man in the High Castle.” Get channels such as HBO, Starz and Showtime. You can also catch up on original content such as The Tick, The Last Tycoon and The Marvelous Mrs. Maisel. You’re paying just $8.25 a month for a wide variety of movies and shows. Plus, you’re getting free two-day shipping through Amazon as well as access to eBooks, music library and online photo storage – an excellent value. You can try a 30-day trial to see if Amazon Prime Video is right for you. There are some movie options available. “Moonstruck,” “Hotel Rwanda,” “Popeye” and the Pink Panther series. You can stream live 24/7. You can often watch new episodes of your favorite shows the next day. 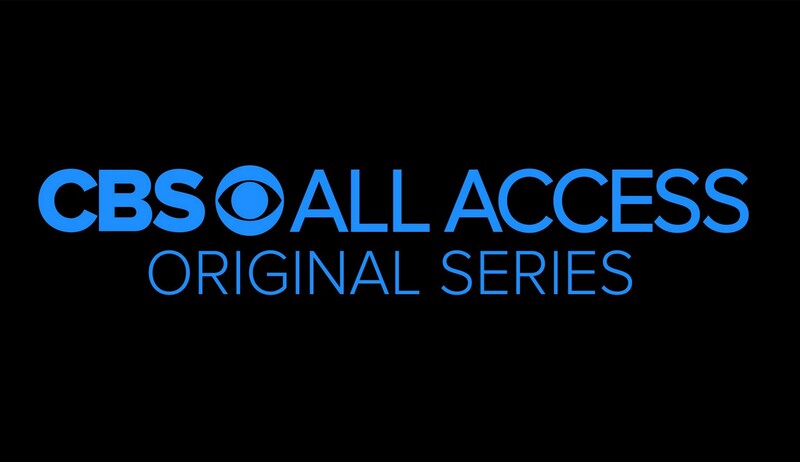 CBS All Access allow you to enjoy quality TV anywhere. You can stream on your iPad, iPhone, Android device, PlayStation 4, Apple TV, Google Chromecast, Xbox, Roku and Windows 10. Is free streaming possible? They say nothing is free, but it actually is on Tubi TV. This ad-supported provider is absolutely free. You don’t even have to sign up, although you do get some perks by providing your email address. For a free service, you may expect the content to be lacking in many ways. Just the opposite. Tubi TV offers high-quality movies and TV shows from studios such as MGM, Paramount and Lionsgate. There are more than 7,000 titles to choose from, including popular TV shows such as Storage Wars, Duck Dynasty and This Old House. Tubi TV is available on various platforms such as smartphones, tablets, PlayStation, Amazon Fire TV, Roku, Apple TV, Samsung Smart TVs, Sony Smart TVs, Xbox and the internet. Pluto TV is another free entertainment choice. It features more than 100 live channels filled with popular shows and movies. You can find news, sports, videos, cartoons and more. There are more than a dozen news channels, several comedy channels, eight sports channels, 10 entertainment channels, seven movie channels, nearly 30 music channels and more. You can watch MMA, Fear Factor and even a channel dedicated to cats. Pluto TV may not have all your favorite shows. In fact, it has a lot of older material as well as unique content, but it’s all free. Pluto TV is compatible with virtually all devices, including TVs, Roku, Chromecast, Android, Macs, PCs and Sony. You can watch it at home or on the go, offering a great value. Mubi is a great low-priced option if you’re a movie lover. For just $8.99 a month, the provider curates movies that you’ll enjoy. There are more than 30 movies available at any given time. You can choose from indie movies, cult hits, classics, blockbusters and many more. View award-winning films from around the world. You can watch on your smartphone, tablet, laptop or desktop computer. You can download the movies and watch them offline at a later date. Mubi is offering a free trial now, so if you’re interested, give it a try and sign up today. Like Mubi, Fandor is another must-have provider for those who enjoy offbeat movies. There are some popular films as well as indies, dramas, black comedies, romances, biopics and more. New titles are updated on a weekly basis. You can watch on a variety of TV, web and mobile platforms, such as Roku, Apple TV, Kindle, iPhone, Android and desktop. 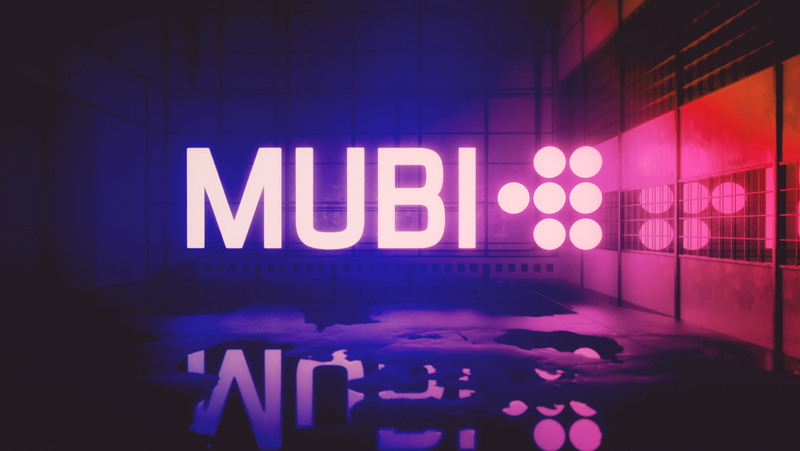 You can try Mubi for free for 14 days or sign up for as low as $10 a month. When you think of Gamefly, video games will likely come to mind. However, the trick is to use Gamefly as a movies-first rental option. Gamefly delivers games as well as movies directly to your home. It’s like using Redbox, except you’re getting home delivery and more options. Use Gamefly during a promotion and it’ll be essentially the same price as Netflix, plus you can rent video games as well. Gamefly has all the new movies that you’ll see at your local Redbox, so it can be a good value, especially if you have a video game system. While Netflix has some horror movies, if these are your favorite types of movies, then you’ll want to try something else. That’s where Shudder comes in. 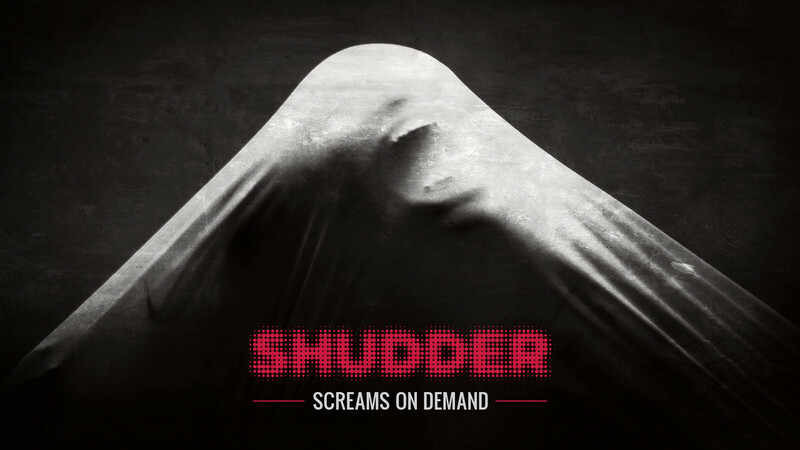 Shudder is the ultimate TV viewing experience for horror aficionados. The movies on Shudder are serious horror flicks with a lot of focus on the story. You can browse the movies on Shudder without signing up. You can try a free 7-day trial or pay for a subscription at just $6.99 a month. Even if you watch just a couple movies a month, it’s a great deal. If you’re a big fan of independent films, Sundance Now is a great choice It’s a little cheaper than Netflix and features indie films in virtually every genre. Choose from foreign films, drama, comedies, crimes and more. You get unlimited access to content on all your devices. Content is available 24/7 and is free of ads. 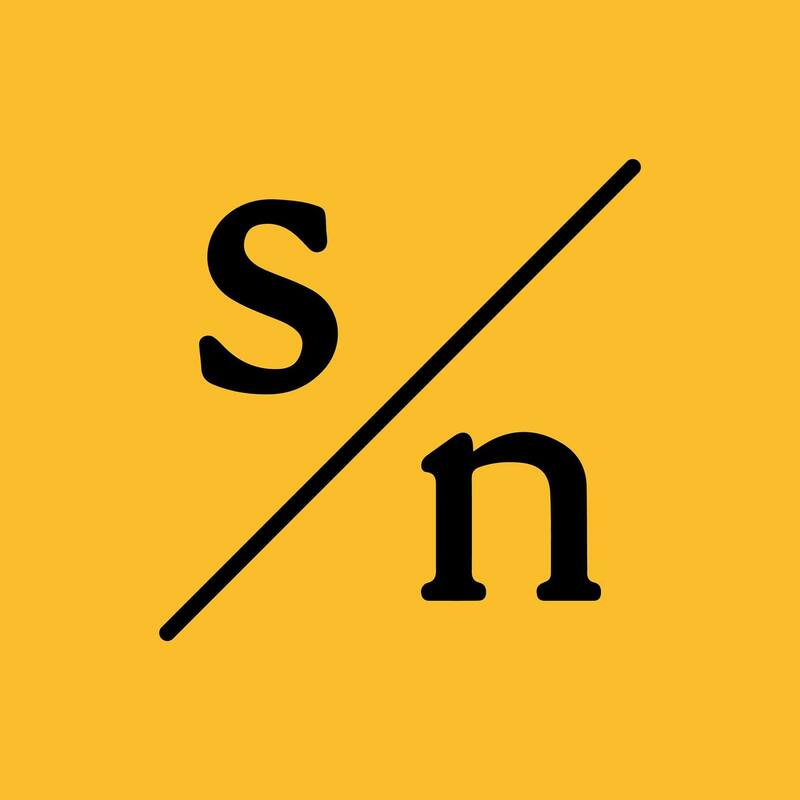 Sundance Now plans start at just $4.99 a month. You can also try a free trial for seven days. Acorn TV is available 24/7 and always commercial-free. New shows are added weekly. You can start a free trial at any time and see if you like this type of programming. It costs $4.99 a month or you can save money and pay for one year at once for $49.99. If you enjoy history documentaries, you will probably enjoy History Vault. History Vault is like The History Channel, but on steroids. History Vault offers biographies and military programming, as well as crime and investigation documentaries. There’s more than 500 hours or programming, all commercial free. Learn more about the past and present with shows that focus on ancient Egypt, ancient Greece, the history of the United States, the American Civil War, the Bible, presidents, mysteries, Earth’s history, nature, engineering, automobiles, UFOs, the Wild West and more. You can watch History Vault anytime, anywhere on Apple and Android devices, as well as Roku, Chromecast and Apple TV. It’s just $4.99 a month and you can cancel anytime. Start off with a free trial and see if it’s something you will enjoy. We all have different TV watching habits. While Netflix has a wide variety of content to suit the needs of most people, some will find that one of the sites listed above will provide them with more of the content they desire. Plus, some are cheaper than Netflix, and saving money is always good. 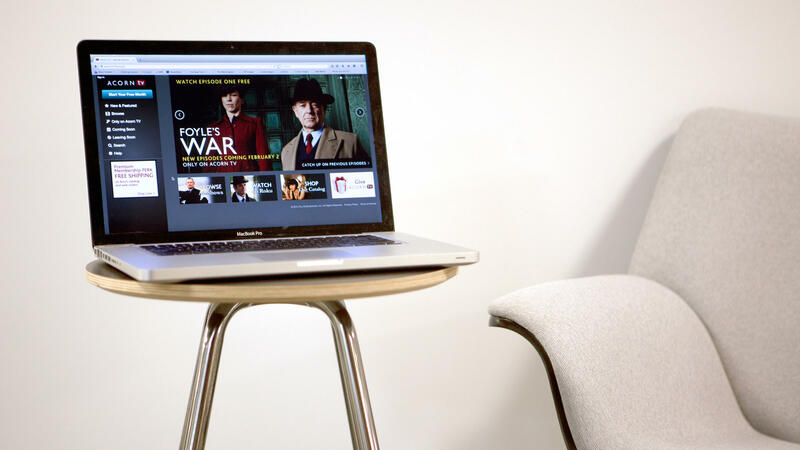 It can be hard to choose the right site, especially if you’re an avid TV watcher. You want to find a provider that offers your favorite shows and genres. Otherwise, you’ll waste money and become frustrated that you’re missing content and paying more money. Many of the sites listed above offer free trials, so try one before committing. Thoroughly peruse the content to make sure you’ll be happy. After all, life’s too short to watch bad TV.